Living a Fit and Full Life: World Alive’s Aqua Dragons Make the Perfect Pets for Kids of All Ages! 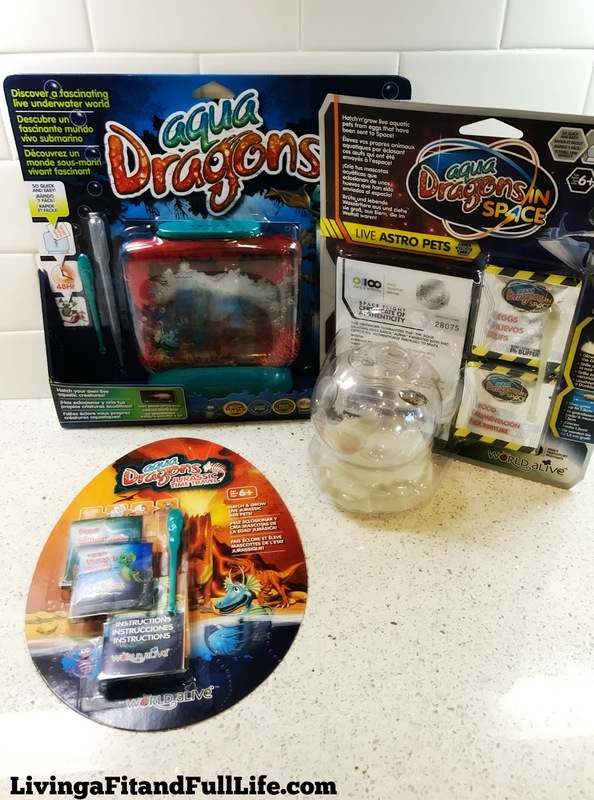 World Alive’s Aqua Dragons Make the Perfect Pets for Kids of All Ages! Our mission is to bring enjoyment and awareness of nature and animals to nature lovers of all ages but especially children through the design, production and sale of original gifts, life cycle kits and great educational science toys. 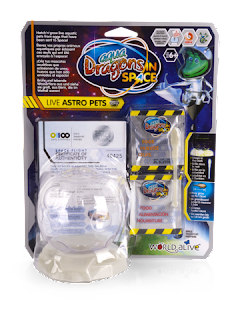 World Alive’s Aqua Dragons make the perfect pets for kids of all ages! We recently tried out World Alive’s Aqua Dragons and let me tell you, they make the perfect pets for kids of just about all ages. 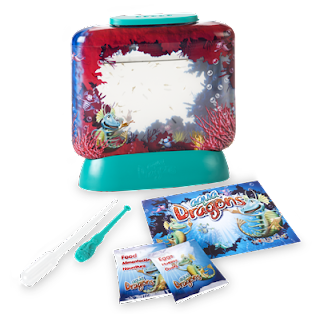 I have four kids ages two, five, seven and nine and they absolutely love World Alive’s Aqua Dragons. One thing we really love is that they start out as eggs but literally hatch within twenty four hours. If you have kids, you'll know how nice it is that they hatch so quickly. I also have to say I was quite fascinated with the Aqua Dragons and found myself watching them just as much as my kiddos if not more. They're definitely interesting creatures! 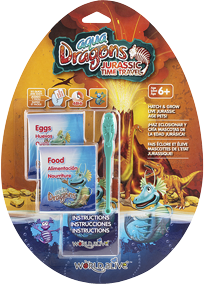 Another terrific thing about World Alive’s Aqua Dragons is that they lay eggs and the cycle just keeps on going. World Alive’s Aqua Dragons are literally the perfect pet. Even if your Aqua Dragons die, you can simply let all the water dry up in the tank and add water to hatch any recently laid eggs to start the process all over again. It's the perfect easy pet for kids and even adults!